RetroI$Awesome has graced our pages a few times and today, we're happy to share his latest project. 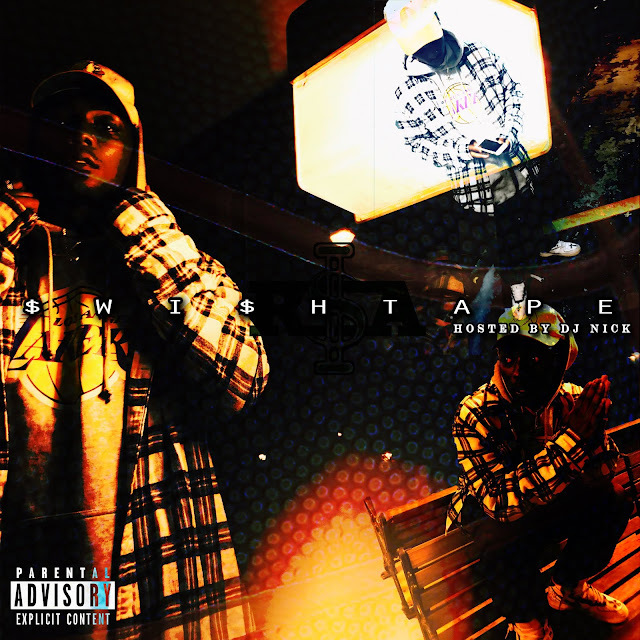 The artists release some of his finest work with "SWI$HTAPE" with features tracks from couple homies KEY! and production in part from Pronto (based in the Netherlands), as well as Lord Fubu (A$AP Ant's producer). Together, giving the overall product what we call a "Vintage Trap" feel.